© Arahshiel Silver. All rights reserved. 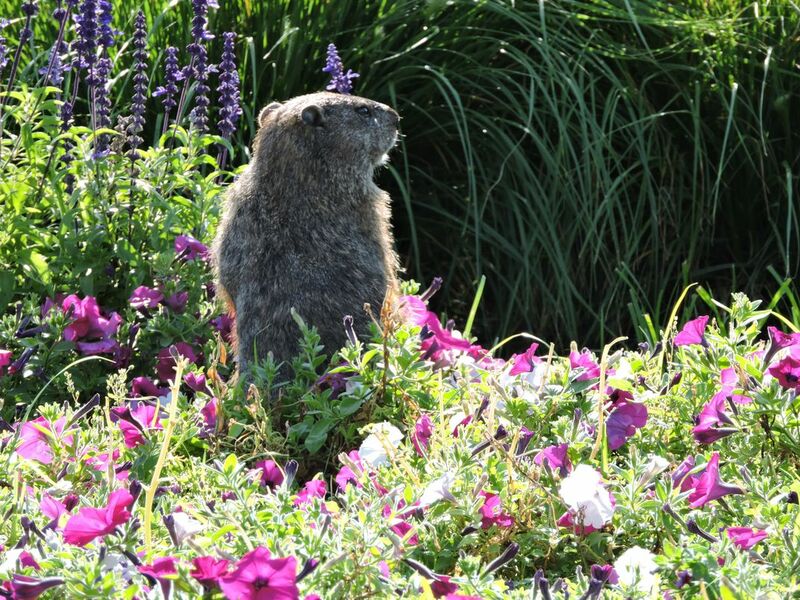 I noticed this groundhog in our condo association's flower bed and couldn't resist! I LOVE rodents!